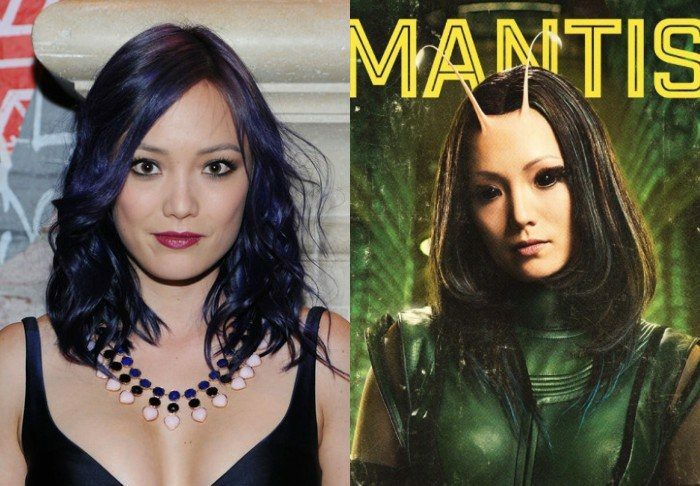 Pom Klementieff talks about Mantis in Guardians of the Galaxy Vol 2……. ‘Victoria & Abdul’ was filmed where?……..
Those scenes we saw from ‘Transformers: The Last Knight’……. The Best & Worst films of 2017……. Will John Carpenter ever direct again…….? Is Jake Gyllenhaal becoming the best actor of his generation…….? Who will write the new Indiana Jones film…?